Everyone knows that smoking is bad for health, but how bad exactly is it for you if you’re about to have a hair transplant or injectable hair therapies? These are some of the questions/statements that our posed to our transplant surgeon, Dr. Lolun, at The Hairfront. 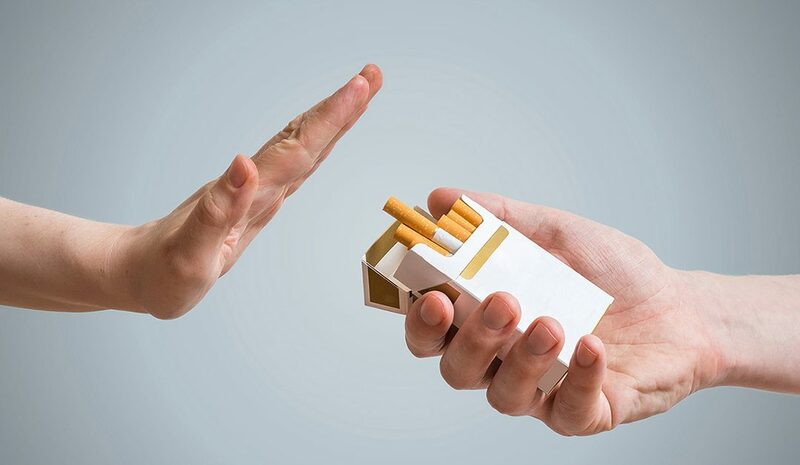 The problem factor with smoking is the nicotine and increased carbon monoxide levels which affects blood pressure and the ability of blood to carry oxygen. When hair is transplanted, blood vessels need to carry oxygen to the new hairs and if this ability is impaired, the hairs growth may be restricted or the hair may even not survive. Nicotine specifically causes blood vessels to contrict, which impairs their ability to deliver nutrients to the tissues. In addition, blood platelets become more sticky and can even block very small vessels. Other chemicals like the cyanide influence wound healing and can even result in infections where wound healing is inadequate. The problem with the above is that it is difficult to quantify: Yes, your transplant will most likely be effective if you are a smoker and many of our patients that smoke are very satisfied with their results, however, if they did not smoke, they could have expected even better results. In addition, they could expect shorter healing times after surgery and less pain. The American College of Surgeons has more specific advice: If you absolutely do not think that you can quit permanently, try to quit for 4 weeks prior and 4 weeks after surgery, as this will give you a significant benefit to wound healing. It may seem “impossible” for you to quit and if that’s the case, you should just be aware of the fact that your results may not be as good as they could be. Would you not want to give yourself the best possible chance? What other things can improve the results of your transplant? Why don’t you schedule an appointment with our transplant surgeon for a detailed consultation? We look forward to meeting you and achieve your goals.